Start your adventure here. Pick up the camper, drive into the beautiful countryside and discover all that it has to offer. 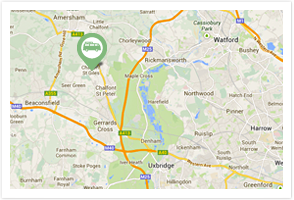 We are a VW Campervan hire experience based in Buckinghamshire and surrounding areas. We love these vintage hippy wagons, with all of their charm and quirks. You’re always guaranteed a memorable experience full of fun and adventure, not forgetting the friendly waves you’re bound to get from people you pass whilst on your travels. 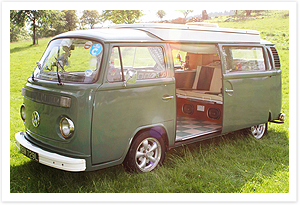 We have invested lots of time getting the campervan into good condition (it might not be perfect but that’s the hippy style we love). 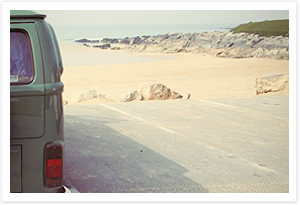 Please take a look around and get to know George, our vintage VW Campervan for hire. Hiring Campervans are the perfect choice for an affordable family holiday, and offer the unique advantage of touring from place to place rather than being tied to an expensive hotel room. After all, home is where you park it! We are available for holidays and any event you may need us for. 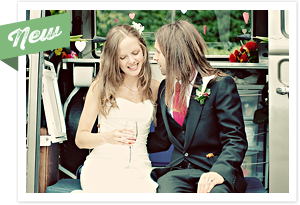 We even offer our VW campervan hire experience as your vintage wedding car to make your wedding that extra bit special! Read articles about Local Attractions, Weddings, Music, Entertainment, Recipes….